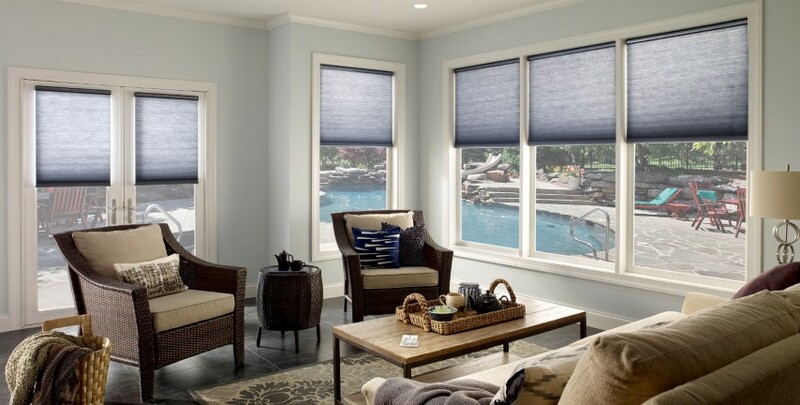 Lutron offers a variety of colors for shade fabrics that include options such as solar retention screens, blackouts, sheer, translucent and light filtering. For a complete residential and some commercial selections, our showroom provides fabric selection books for Roller Shades, Drapery Shades, Tensioned Shades and more. If we do not carry what you are looking for, we can always order our clients samples of any fabric. There are limitless options! When choosing the right fabric, it’s important to keep in mind which shade type you are using first. Each type of shade - Roller Shades, Wood Blinds, Horizontal Sheer Blinds, Kirbe Drapery, Honeycomb Shades, Tensioned Shades - offer different textures and colors. Lutron’s fabrics meet the highest standards for extreme heats, fashion and energy saving requirements. Whether the goal is meeting a single room, or whole home shading solution, Advanced Integrated Controls can guarantee that we can meet our clients' goals. We take pride in designing and installing Fabric Collections projects in homes and businesses throughout Hilton Head, Bluffton, Palmetto Bluff, Savannah, Beaufort, and surrounding areas. Call us today at (843) 836-5700 to discuss getting your project started!